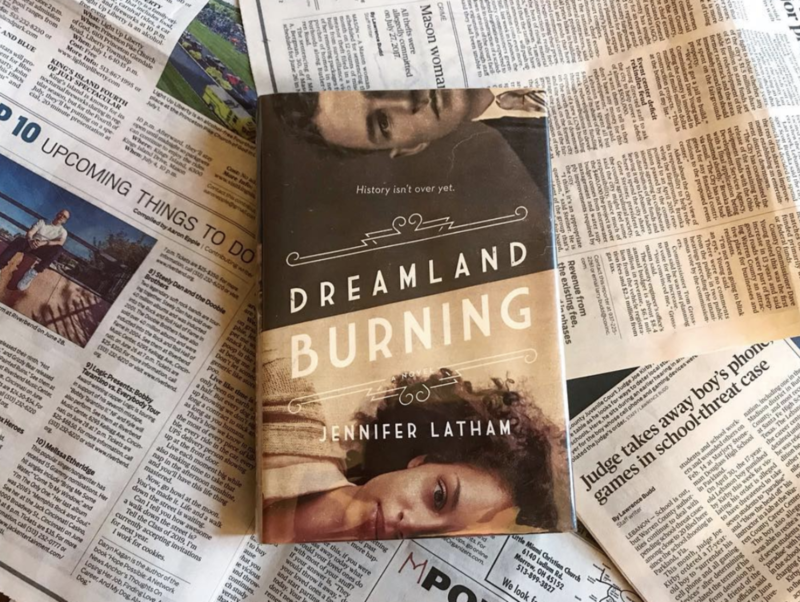 When seventeen-year-old Rowan Chase finds a skeleton on her family's property, she has no idea that investigating the brutal century-old murder will lead to a summer of painful discoveries about the past...and the present. 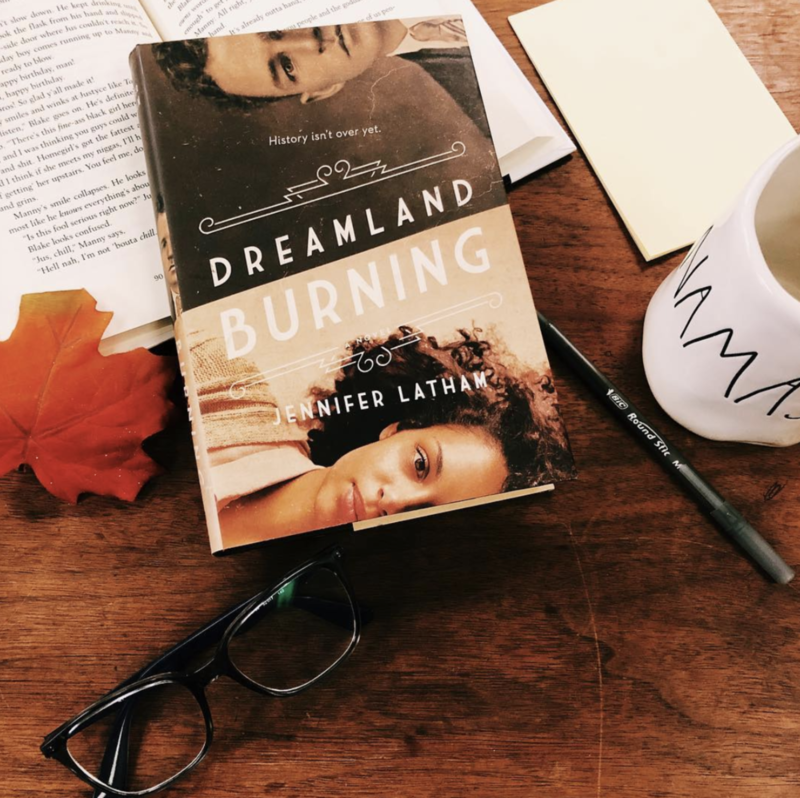 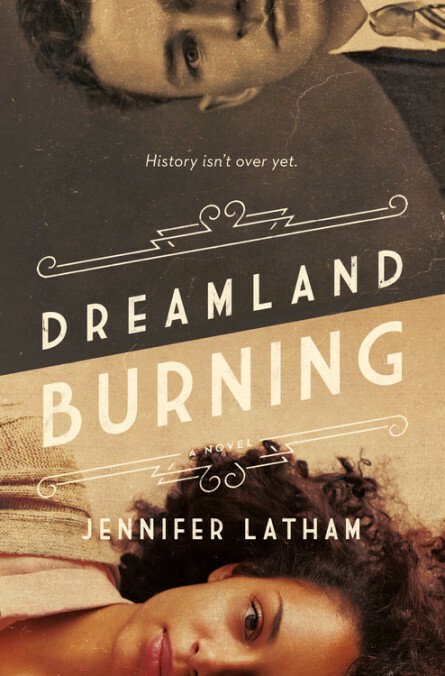 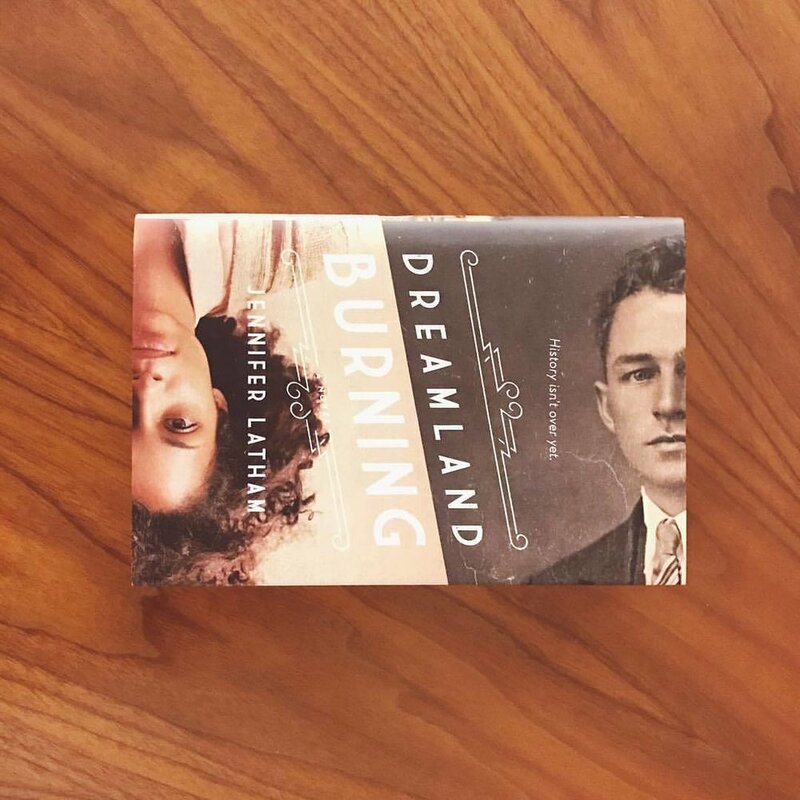 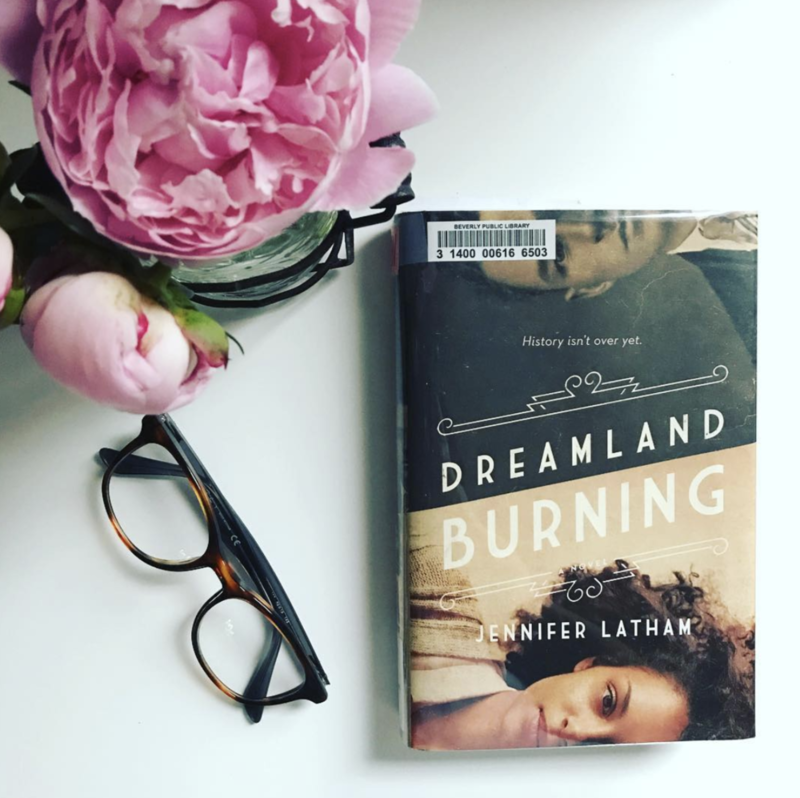 Through intricately interwoven alternating perspectives, Jennifer Latham's lightning-paced page-turner brings the Tulsa race riot of 1921 to blazing life and raises important question about the complex state of US race relations—both yesterday and today. 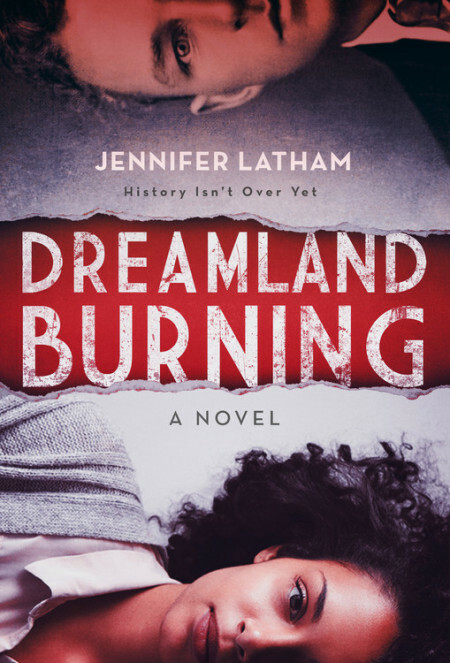 Jennifer Latham is an army brat with a soft spot for kids, books, and poorly behaved dogs. 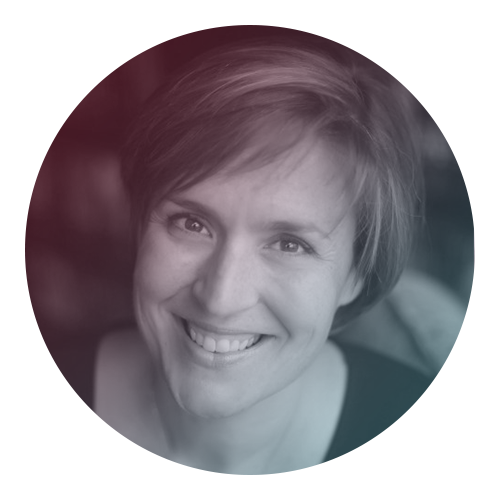 She’s the author of Scarlett Undercover and lives in Tulsa, Oklahoma, with her husband and two daughters.